An increasing number of corporations, cities and countries are embracing emissions reduction targets and climate action plans to meet the goal of limiting the rise in global temperature. To date, over 100 cities worldwide report that at least 70 percent of their energy production is from renewables, and more than 40 are currently operating on 100 percent renewable electricity. Hundreds more have pledged to work towards the goal of energy generation that is 100 percent based on renewables. Recognizing their impact on climate change, 158 companies have also committed to transitioning to 100 percent renewables. Many of these corporations and municipalities were inspired to make these commitments after the 2015 Paris Agreement. 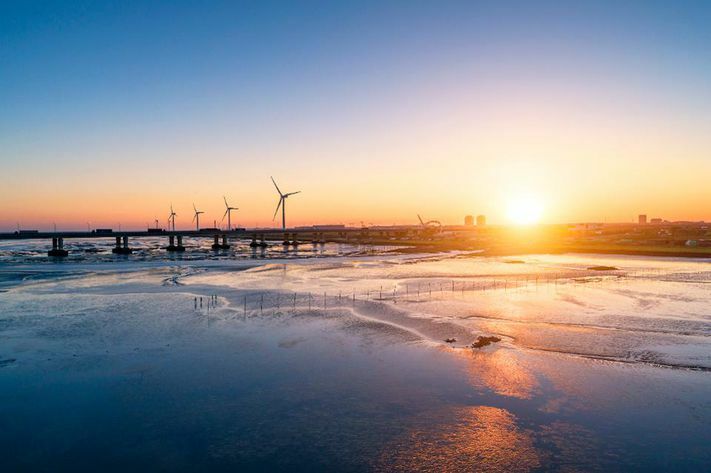 With the new information provided by the IPCC’s 2018 report, we can expect to see an increase in bold commitments to switch from fossil fuels to renewable energy sources.